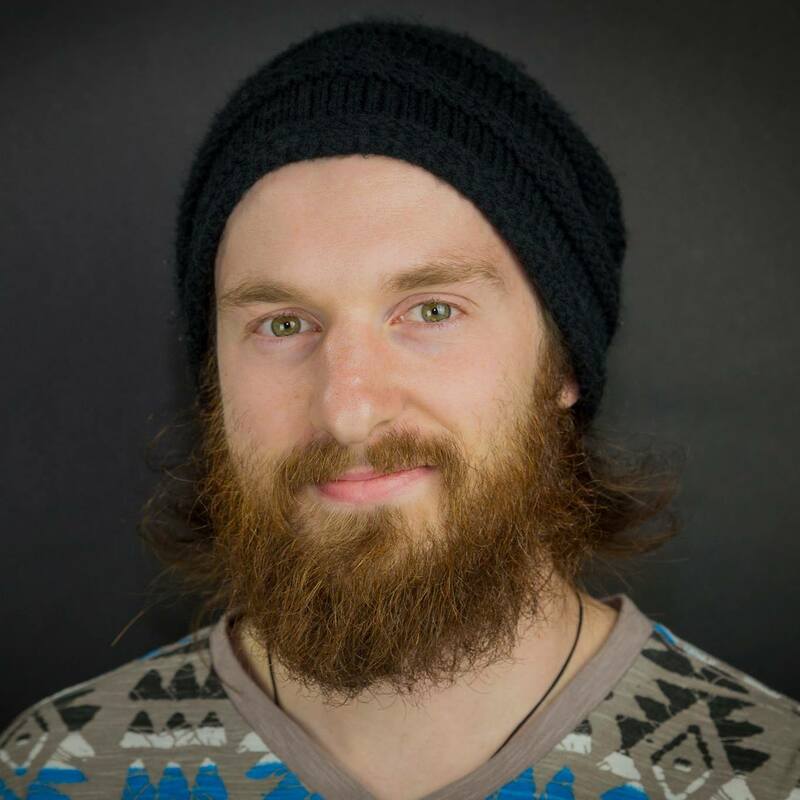 The Film Lab – April 3 – Christopher Closson – Allegany Allied Arts, Inc.
“The Film Lab” is a monthly gathering bringing together film professionals, patrons, and fans. Each meeting features a guest speaker and may include a short screening block. Every first Monday* from 6-9pm (speaker at 7pm) at Oscar’s Restaurant. Christopher Closson will discuss his first official documentary, “The Crystal Chalice Awards,” which was completed in 2016, bringing awareness to the annual art and music award show hosted in Cumberland, MD. Christopher “Selomon” Closson has been making videos his entire life. Though he was accepted to many different film schools, he ultimately decided to skip traditional education and learn through experience.